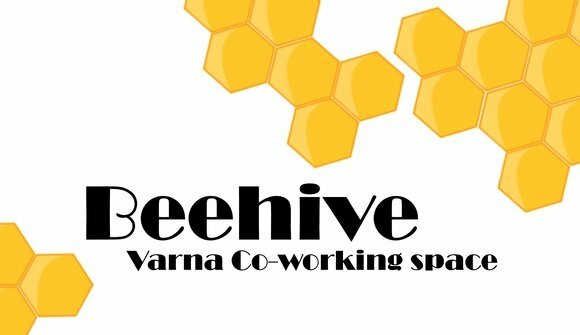 Beehive Varna Co-working space is a place which gathers a group of people who work independently but share the same values and interests. 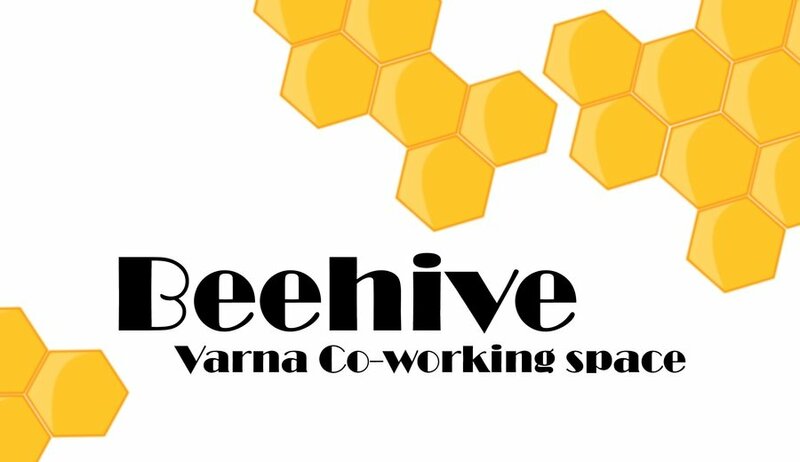 Beehive involves a shared working environment, often office and multiple training events and activities. 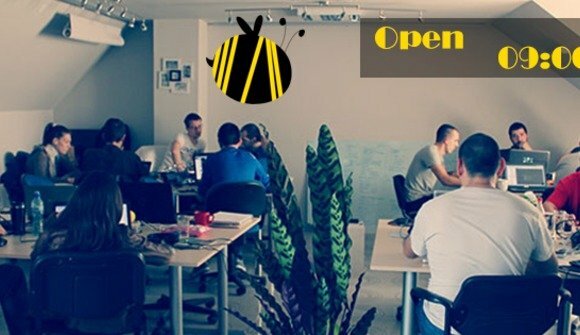 Unlike typical office environment, the co-working spaces are not employed by the same organization, each member rents a desk and has access to high speed internet.